Pamper yourself with a unique resting and wellness experience in one of the most inspiring settings of the Pyrenees. The spa of the Montarto Hotel is a wellness centre designed for wellness tourism. It offers varied treatments, beauty salon, massages… But we stand out its thermal circuit with 2 Hydra spas, 1 polar, pebbles path, Scottish shower, essence and contrast shower, ice fountain, Finnish sauna, steam bath and thermal deck chairs. A perfect place for you to find a balance between body and mind. 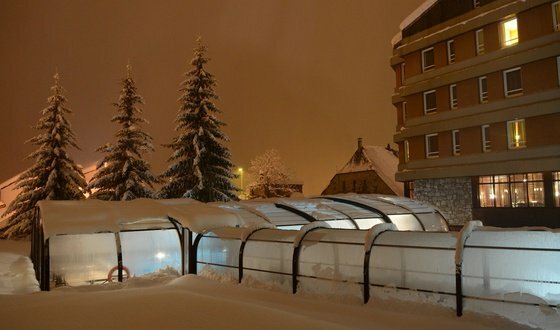 Our SPA has 150 square metres, one of the largest spas in Val d´Aran. 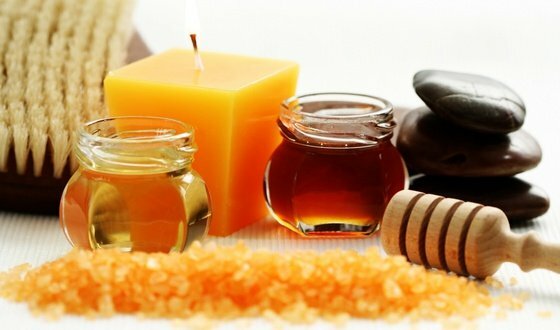 Our SPA offers a wide range of massages: relaxing, sports, back and neck massages ... Check our list for further information. 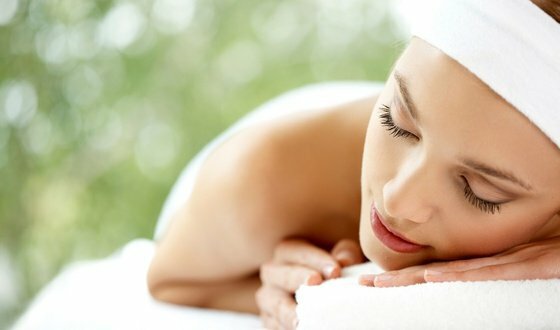 Enjoy the beauty treatments that Montarto Hotel offers you, wraps, revitalizing treatments, face masks, etc. For further information, check the treatments list.